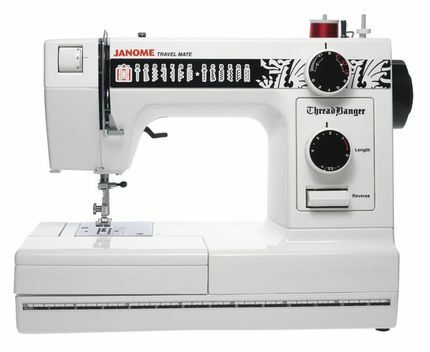 For more information on the Janome machines listed here, visit www.janome.com. 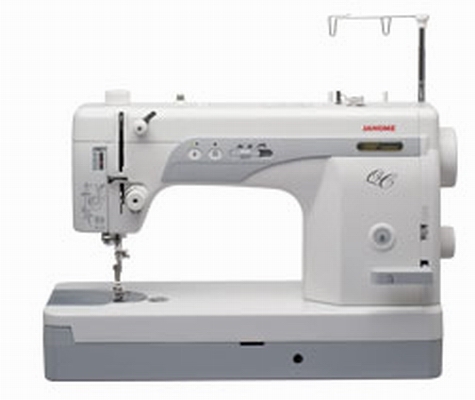 For information on new releases by other manufacturers, see The Latest in Sewing Machines. 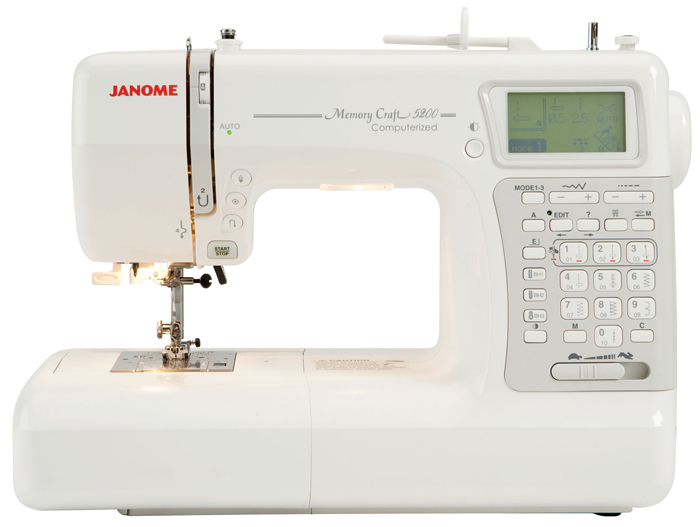 The Memory Craft 5200 is a feature-rich machine with special options made specifically for quilters. 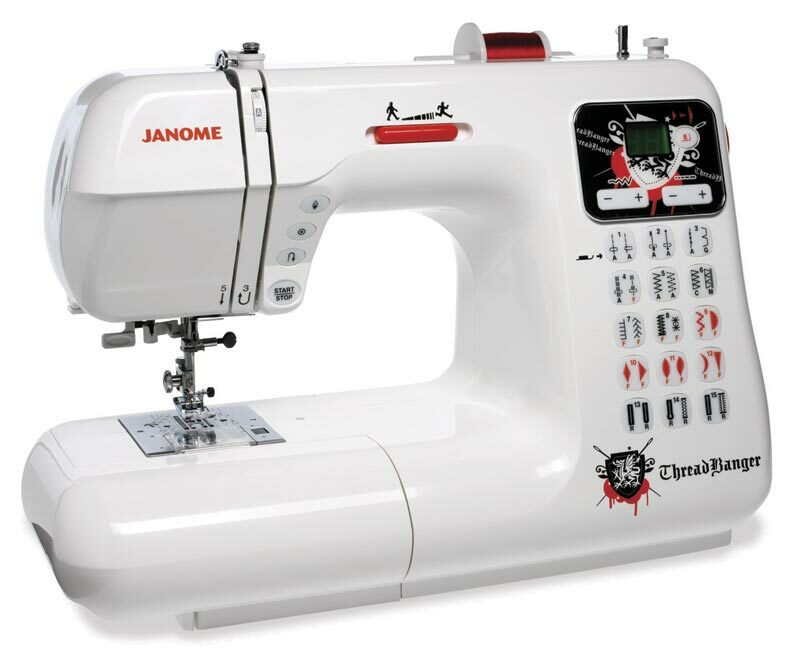 Janome’s innovative engineering has created the straight stitch needle plate, which automatically reduces the size of the needle hole for quilt piecing. 201 decorative and utility stitches, 10 automatic buttonholes, three fonts, and stitch edit and save function provide ample opportunity for customization. 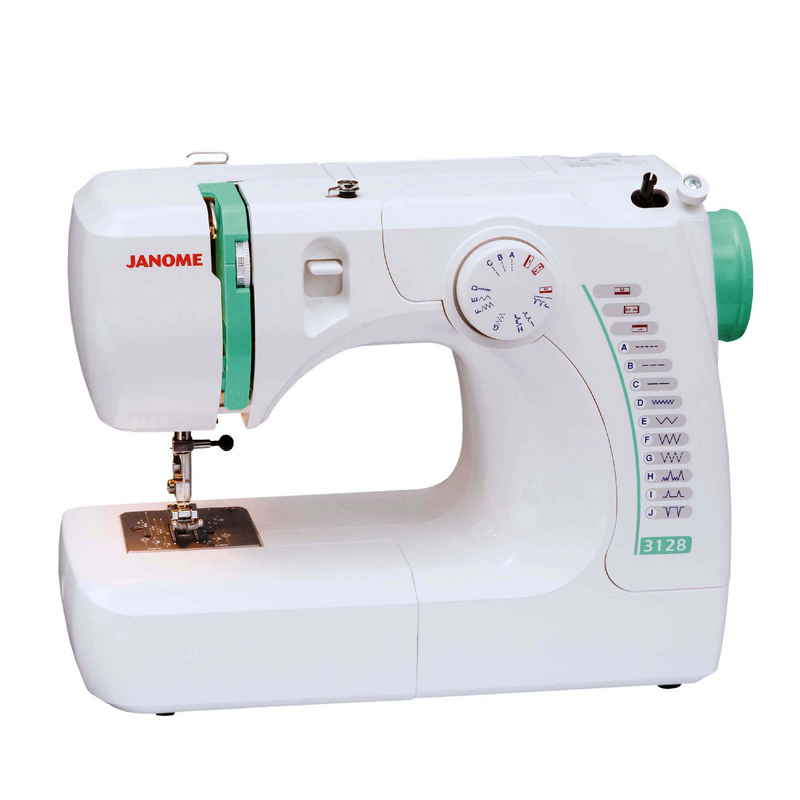 Convenient features like a one-hand needle threader, memorized needle up/down, locking stitch, and automatic tension round out this great machine. 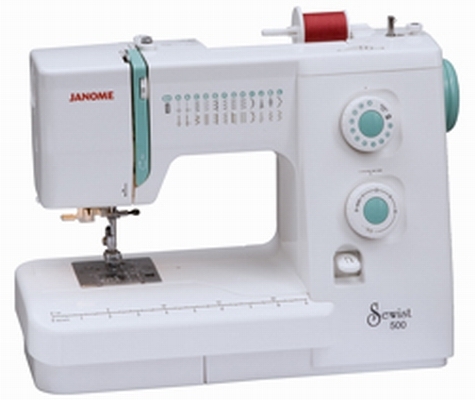 The DC4030 is a tough machine designed to do both delicate decorative work and functional heavy-duty sewing. 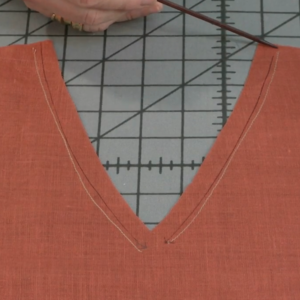 Choosing and configuring stitches is easy with the large stitch selection buttons. 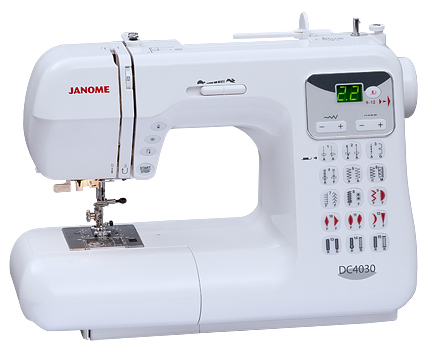 The DC430 is a computerized machine that gives you Janome quality results at a great price. 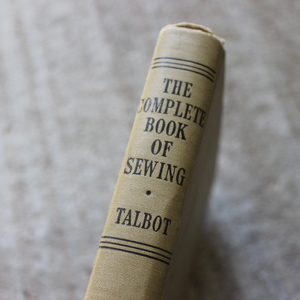 It has 30 actual stitches, 6 one-step buttonholes, a built-in One-Hand Needle Threader and Stitch Width and Length adjustments. 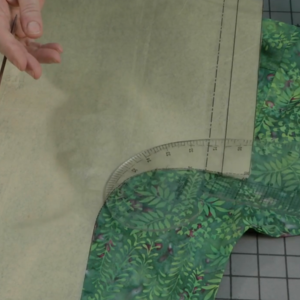 Also, there is a Stitch Elongation feature– that means you can elongate some stitches without losing any density. 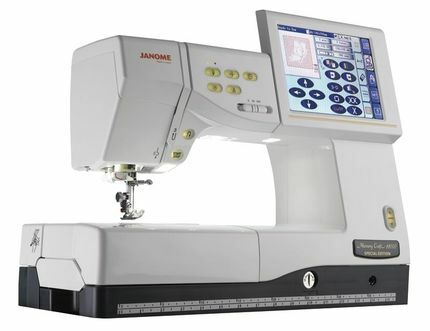 Like each model in the legendary Janome Jem line, the Jem Gold Plus is a portable yet feature rich machine, and offers 12 stitches, a four-step buttonhole, built-in needle threader, one-hand thread cutter and quick foot conversion. To make this great machine even better, the Jem Gold Plus introduces the Light Serging System (LSS) which lets you trim, sew, and finish seams in one easy step. No need for an additional serger to professionally finish your garments and home dec projects, the Jem Gold Plus makes it easy to complete your sewing projects on one versatile machine. The 3128 is the perfect machine for a beginner who is looking for ease of use and superior results at a great value. 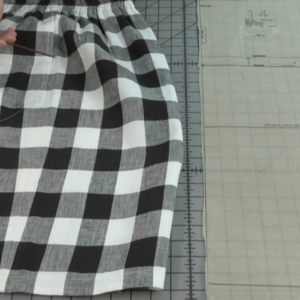 This lightweight machine takes the guesswork out of sewing, so anyone can get started without effort, creating projects smoothly and quickly. The stitch selection dial makes operation a snap–simply turn the dial, select the stitch and start sewing! 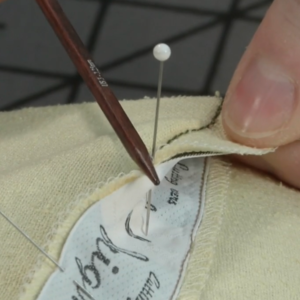 The stitch menu provides an easy to read display enabling the sewist to easily reference it while working. 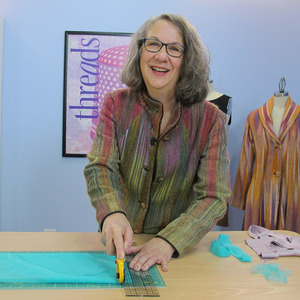 Additionally, a simple touch of a leverl will allow you to sew in reverse to lock your stitches. Performance and portability. 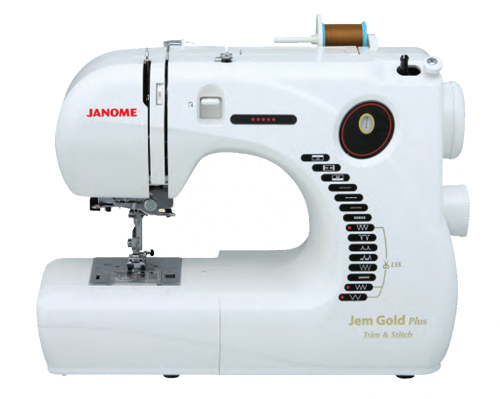 Two great features unite in the Janome Jem Gold 3 to create the perfect travel machine for the expert, or starter machine for the beginning or returning sewist. 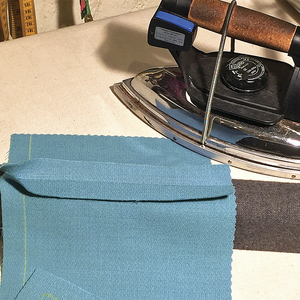 This little workhorse packs big machine features like 10 stitches, a four step buttonhole, built-in needle threader, one-hand thread cutter, and quick foot conversion. 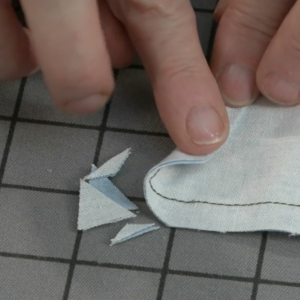 At just 12 pounds, this sleek and easy to carry quilting machine is just right for class! 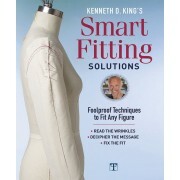 Includes a Free Quilting Kit ($60 retail value). 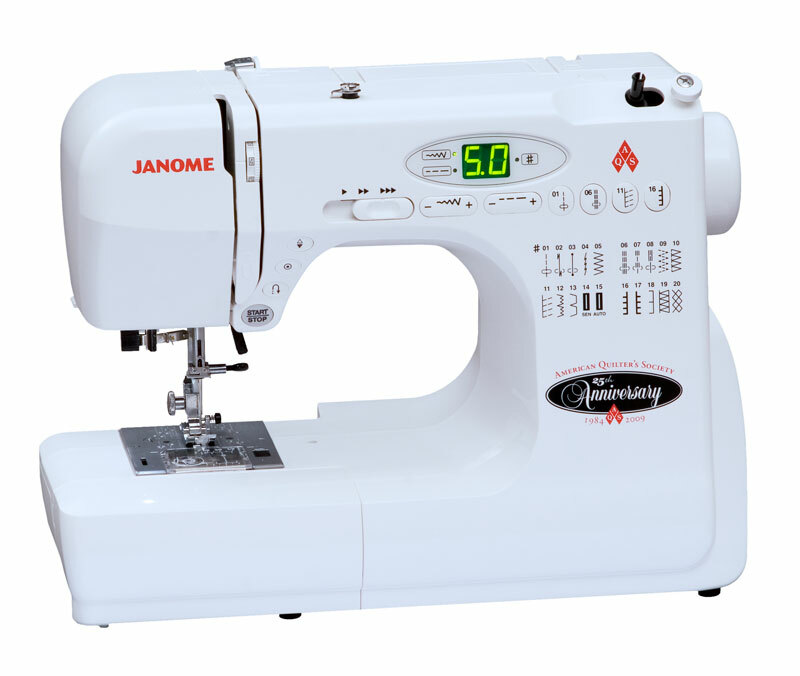 Janome proudly commemorates the twenty-fifth anniversary of the American Quilter’s Society with the AQS 2009 machine. The AQS 2009 packs the punch of a full-sized computerized machine with a smaller model’s price, efficiency and portability. With advanced quilter-friendly features including the horizontal full rotary hook and de-clutch bobbin winder as well as a compact design, weighing 12 pounds, the AQS 2009 is the ideal travel machine. 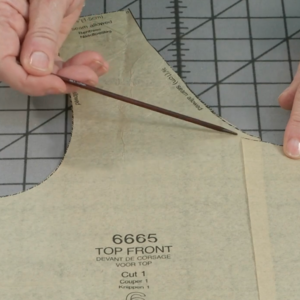 Sewists will love modifying the machine to their personal preference with 20 adjustable stitches. The speed control lever, electronic foot control, built-in needle threader/cutter and LED displays ensure ease-of-use for quilters of all levels. 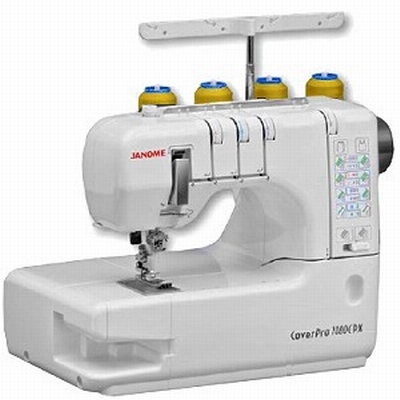 Get perfect, professional results every time with the 1100D Professional serger from Janome. The 1100D features automatic tension—simply select the stitch you need from the 10 preset stitches and the correct tension sets automatically. The 1100D features a unique Stitch Information Display Panel, which outlines the required settings for each stitch so you get dependable and flawless results. 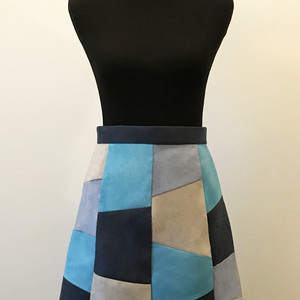 Other features include a Flip Needle System for easy needle placement and threading, Blanket Stitch, EZ Upper Knife Release, and quick conversion to rolled hem. 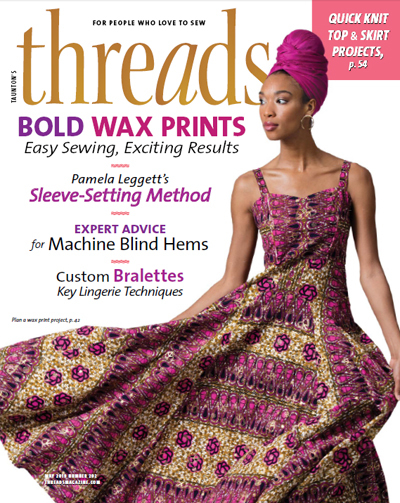 The look of ready to wear is easy to achieve with this 4-thread serger from Janome. 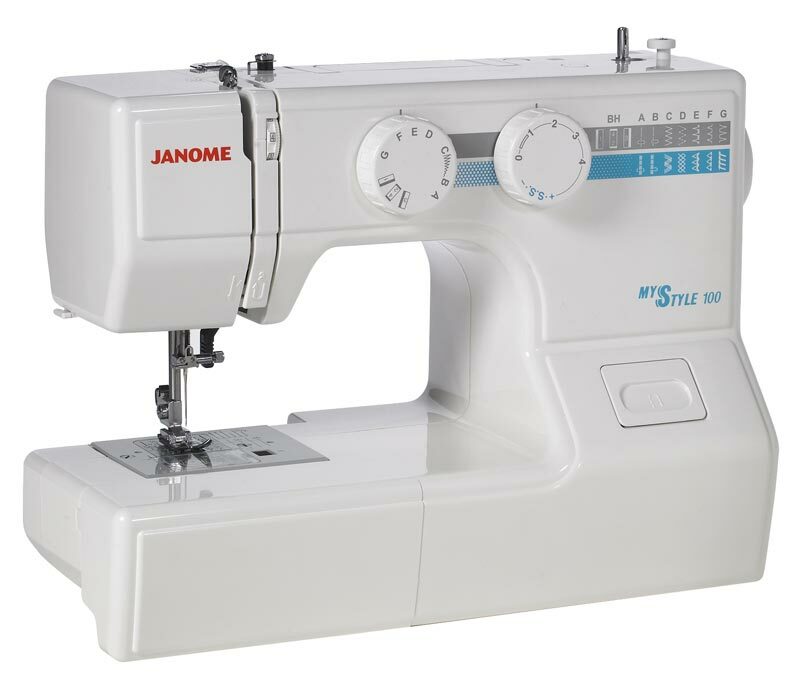 The Memory Craft 11000 Special Edition is Janome’s 3-in-one sewing, quilting, and embroidery machine. 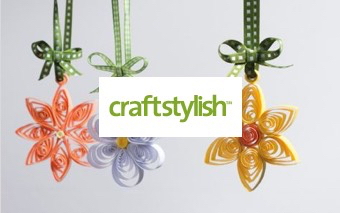 It features the spectacular AcuFil™ Quilting System—a revolution in quilt finishing. AcuFil™ Quilting is a complete quilting system built into your embroidery machine, featuring Janome’s exclusive Stippling in the Hoop function. 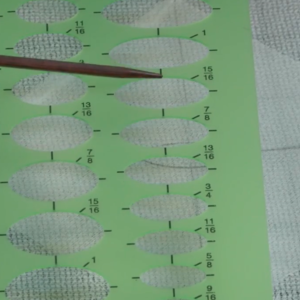 The AcuFil™ Calculator lays out stippling to cover your entire quilt top, and the AcuFil™ Quilting Hoop and template assure perfect placement! 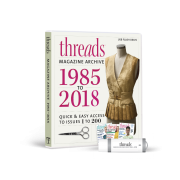 You’ll also find exceptional new embroidery and sewing features, with 358 built-in stitches, 170 built-in embroidery designs, and the AcuGuide™ Automatic Cloth Guide. 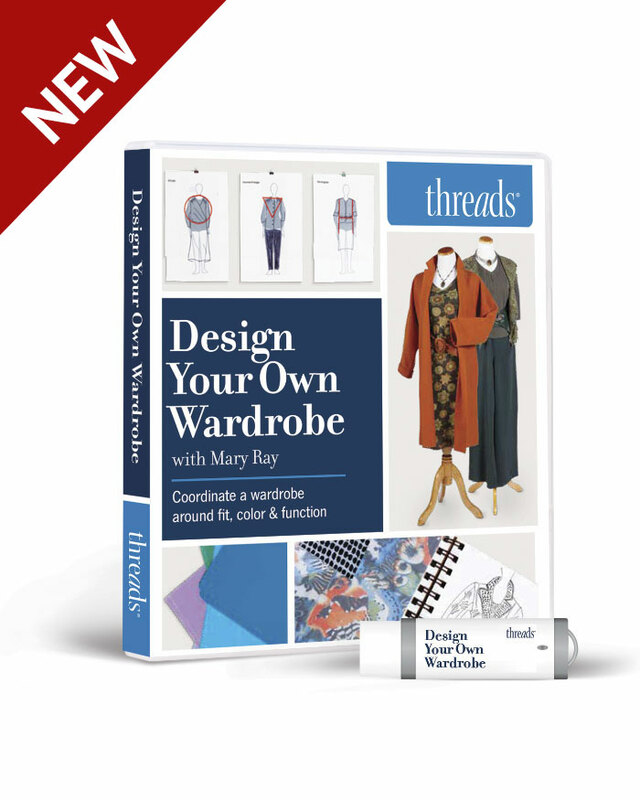 The stylishly designed Marie Osmond Quilter’s Companion provides excellent versatility including an automatic straight stitch needle plate, an abundance of unsurpassed features and 201 handy stitch designs. Janome’s innovative engineering delivered a needle plate that switches automatically—just select a straight stitch and the plate reduces the size of the needle hole; select a zig zag and the plate changes back. Five on-board memory banks allow you to edit and save your stitch combinations and the auto-tension system assures the perfect stitch consistency, no matter what the fabric. Janome designed the ThreadBanger series of machines in honor of their sponsorship of ThreadBanger, the online network for people who love to DIY, recreate, refashion and craft. The TB-12 is a sturdy workhorse with a portable design and cast aluminum body. 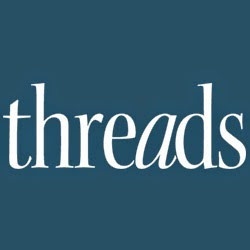 The machine features 12 stitches including a four-step buttonhole, multiple stitch functions including length adjustment and reverse, and a one-hand thread cutter. It is the perfect machine for on-the-go DIY. The ThreadBanger TB-30 is a full-featured performer for creating any kind of crafting, home dec or sewing project. 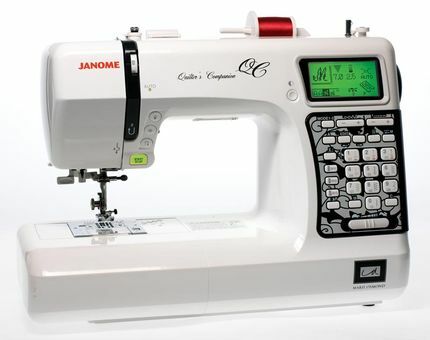 It features computerized precision, with direct stitch selection buttons and programmable needle up/down. 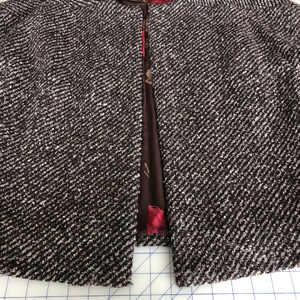 You’ll find 30 actual stitches and six 1-step buttonholes, as well as stitch elongation and width adjustment function and slow/fast speed settings. It’s the perfect machine for a sewist of any level. 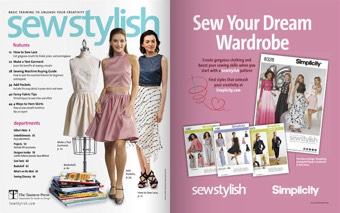 The MyStyle 100 is the perfect introductory machine for the beginning sewist. This lightweight and portable model contains the perfect amount of features for learning to sew. 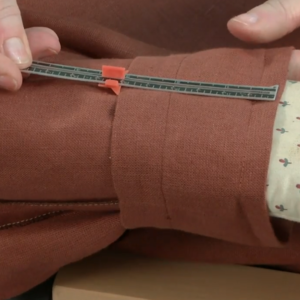 You’ll find 12 stitches, including a 4 step buttonhole and an easy-to-use reverse button. An auto-declutch bobbin winder and snap on feet allow for quick and effortless project start-up. 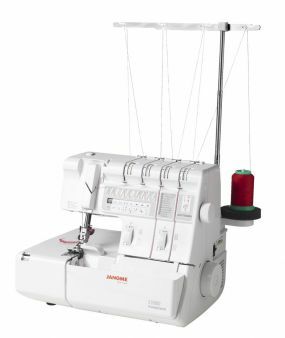 It even includes a free arm, drop feed function, and a built in thread cutter. 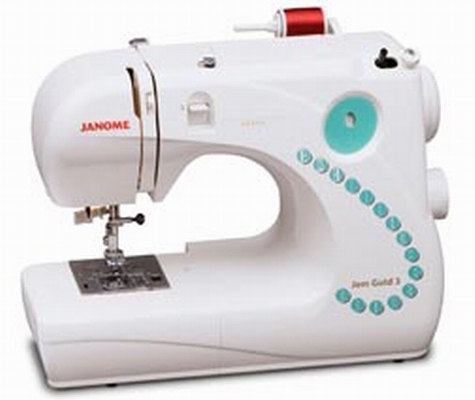 Janome Marie Osmond Quilter’s Companion. P.S. Don't be afraid to take lesson's! We aren't old ladies if we quilt. The things I choose to sew, do not look like my grandmas sewing projects!!! The name of the machine is the AQS (not ASQ). It stands for American Quilters Society. The machine is in celebration of the organization's anniversary.